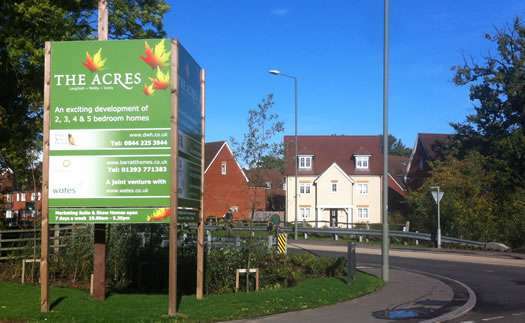 The Acres is a large development of three, four and five bedroom homes on the edge of Horley. The Fastway bus service gives easy access to Gatwick Airport. Visit the Barratt Homes website for more information, site plans and their useful Help to Buy calculator.